As an SME doing a little under a million a year at the time, Lumens was working with companies to determine how to make their energy usage more efficient. 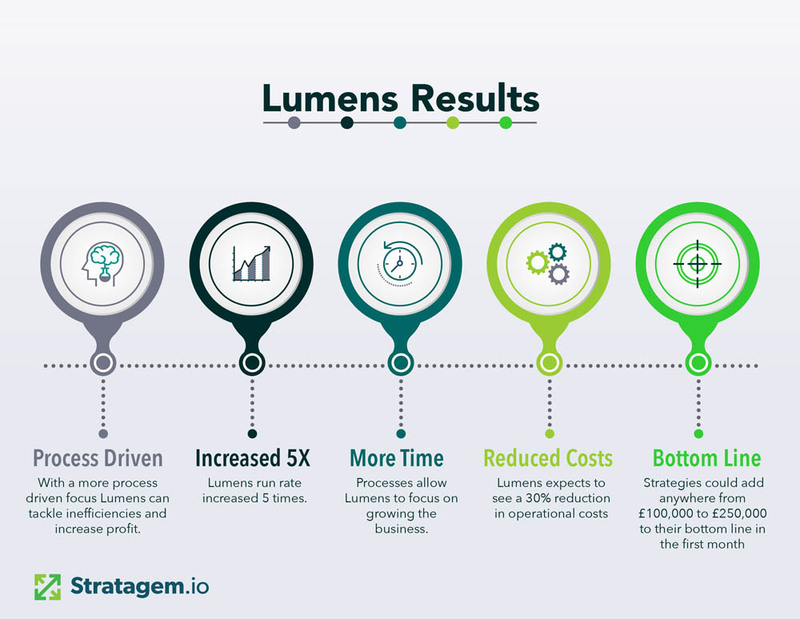 Lumens approached Stratagem after several previous consultants were unable to provide solutions. Lumens faced unique challenges in growing beyond their initial market but couldn’t identify or determine how to solve them. The CEO, Amjad, had worked with multiple prestigious consultants who had each suggested various diagnoses and remedies for the company’s growth. However, none were successful in guiding Lumens beyond their growth pains. Amjad contacted Stratagem after seeing one of Khuram’s webinars on the benefits of data analysis. Though he initially thought data analysis would create a solution after consulting with Khuram. Khuram demonstrated that the problems were actually process specific. Thus Lumens' goal was now to solve their internal lack of processes which left their new staff disorganised, under appreciated and with a sense of distrust. This disorganization was creating a drain on resources and time as the CEO and COO were spending more time managing the sales staff than focusing on growing the company. Constantly handling the drama and cost of the disenchanted staff was a consuming problem for the business. So Khuram set out to build processes that could better manage team related issues. Amjad was impressed with Khuram’s unique thought process to approaching problems that created innovative and clear step by step solutions. He believed Stratagem had “the grit and confidence to carry the solutions through”. After walking Lumens through the guided discovery process Stratagem suggested a five pillar approach which would focus on one problem at a time. The five pillars were: 1. Sales Staff Performance 2. Administration Process 3. Client discovery 4. Partner Channel Creation 5. Operations Manual(s). These five pillars included the most salient portions of the growth challenges Lumen’s faced. By choosing to resolve one problem at a time, Lumen’s was able to make realized progress more quickly. As a strategic consultant, Stratagem conducted weekly calls with Amjad and the COO. During these calls Khuram and the rest of the Stratagem team would discuss the company’s progress and develop more step by step blueprints for the objectives. Included in the blueprints were processes that would help Lumen’s formalize their internal pipeline. In addition, Lumen’s was advised on how to link the processes with technology to create semi-automated processes and reduce operational costs. Amjad felt they received huge realisable value. Going as far as saying, that just in the first month alone, as a result of Stratagem's strategy advice, Lumen’s would be able to add anywhere from £100,000 to £250,000 to their bottom line if they implemented all the strategies. 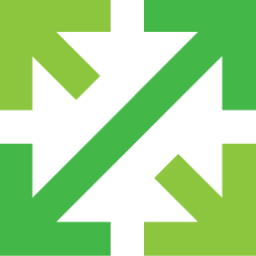 Lumen’s revenue run rate has grown 5 times since working with Stratagem. In addition, with more formalized processes in place, the CEO and COO are able to focus on growing beyond Sheffield and even the UK. With a more process-driven mindset the company is able to tackle inefficiencies and make decisions with confidence. Having recently lead a merger with another energy consultancy, Lumen’s is looking to keep expanding in the future. They have their sights set on increasing in size and coverage which is possible with the operational foundation Stratagem created for them.